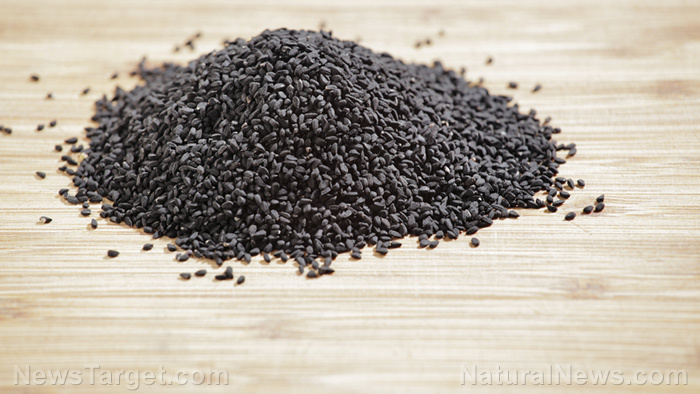 (Natural News) Research suggests that black cumin, also known as Nigella sativa, can help people with asthma. The study, which was published in the journal Annals of Saudi Medicine, revealed that supplementing with black cumin, in addition to regular maintenance inhaler therapy, can improve respiratory function and inflammation in people with asthma. This finding suggests the healing potential of black cumin against asthma.